WASHINGTON (AP) — The National Rifle Association — long seen as a kingmaker in Republican politics — is taking a lower profile in this year’s high-stakes midterm campaign, a sign of the shifting dynamics of the gun debate as the GOP fights to maintain its grip on Congress. It all underscore a changing political landscape on guns after a series of election year mass shootings, including the February massacre at a Parkland, Florida, high school that left 17 people dead, and Saturday’s deadly attack at a Pittsburgh synagogue. 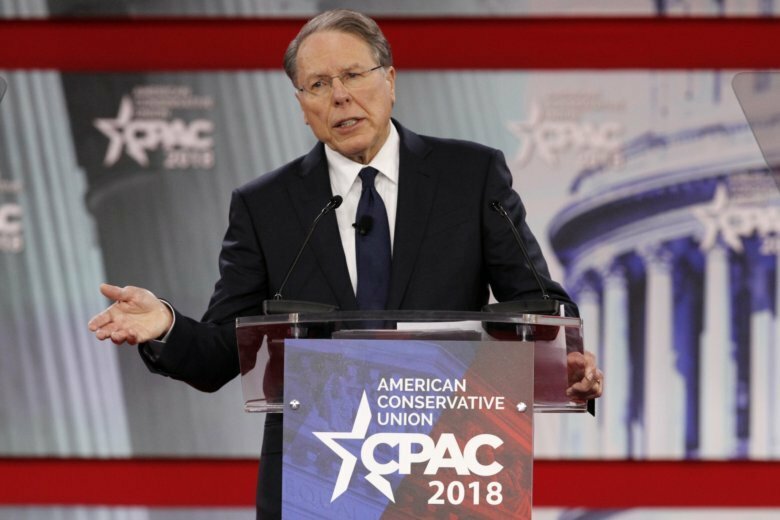 NRA watchers dismiss the notion that the organization is in trouble and say it’s more of a ploy to energize its ardent supporters, which in turn could help bring in more donations.